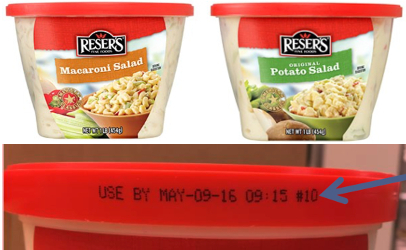 Please put down your deli salads, Reser’s Fine Foods is recalling 19 salad products due to a potential Listeria contamination. The contamination may stem from a batch of onions that has been used during the manufacturing process for several different products, such as potato salads, macaroni salads, tuna salads and egg salads. If you are in one of these states and have recently purchased one of these deli salads, be sure to look for the “use by date” and the characters “#10” at the end of the line. If your salad includes this code, be sure to get rid of it, for it is one of the potential containers with possible Listeria contamination. 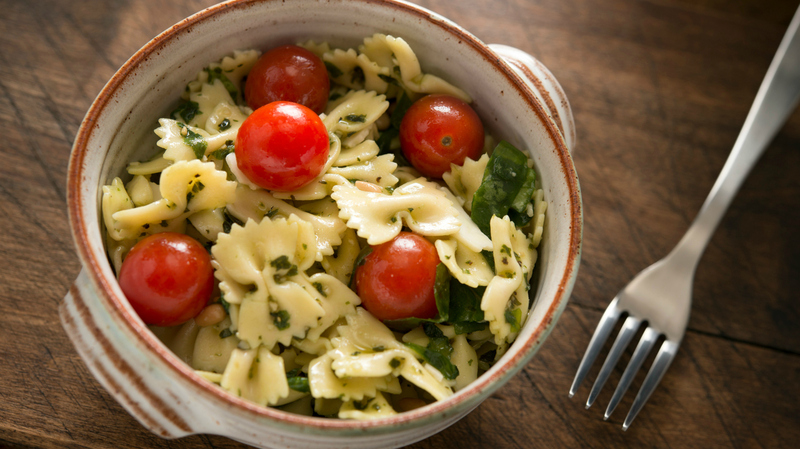 For the rest of us, Listeria can cause short-term symptoms such as a severe headache, nausea, high fever, stiffness, abdominal pain and diarrhea. As for pregnant women, a Listeria infection has the ability to cause miscarriages and stillbirths. Consumers are urged to discard these products if they are unable to receive a refund at the grocery store. For any questions or concerns, contact Reser’s Fine Foods consumer hotline 888-257-7913.